At the end of June, the sail out of the Cygnus Living Quarters Module marked the end of a one-year, turnkey contract for BD from approved installers Kaefer C&D. 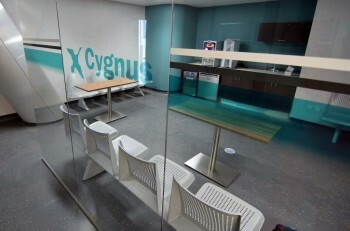 Our role was to engineer and supply a complete internal architectural system for Cygnus Alpha, a permanently manned complex consisting of three bridge-linked platforms. 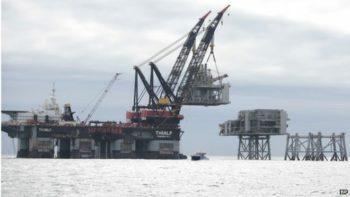 As the UK’s second largest production site of natural gas, the £1.4billion Cygnus field, described as the largest new gas field to be discovered in the southern North Sea for 25 years, is expected to meet the needs of 1.5 million homes when drilling begins towards the end of 2015. Kaefer C&D had identified early on that having a single source supplier for all the internal architectural components was crucial to the project’s success – and BD Systems was contracted for all five components of a full, turnkey package, for both the accommodation and PU (Utilities) modules. 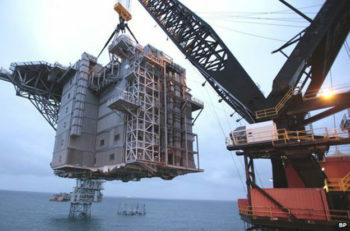 BD’s turnkey response for the Cygnus project included 34 pre-fabricated cabins. 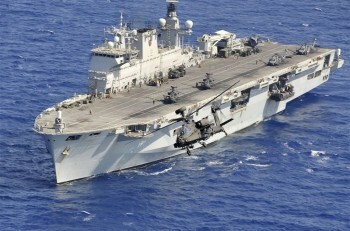 The contract included 34 pre-fabricated cabins, complete with integrated wet units, self-supporting A and B Class ceilings panels, entrance doors and corridor liners. All other areas for both modules included standard BD-CIS range A60 and A30 wall panels and ceilings, internal heavy duty and lightweight doors and fully integrated, fully glassed screens and doors certified A60 and B15. From the outset, BD Systems was heavily involved in detailed engineering to provide a smooth interface for all the project’s architectural components. As a UK-based company with an engineering background and project management experience in the offshore industry, BD’s involvement was, says Jeff Blakey, Kaefer C&D project manager and installation team lead, a contributing factor to the overall success of the project.